Corfu holidays are part of the Ionian Islands, to the far north west of mainland Greece. 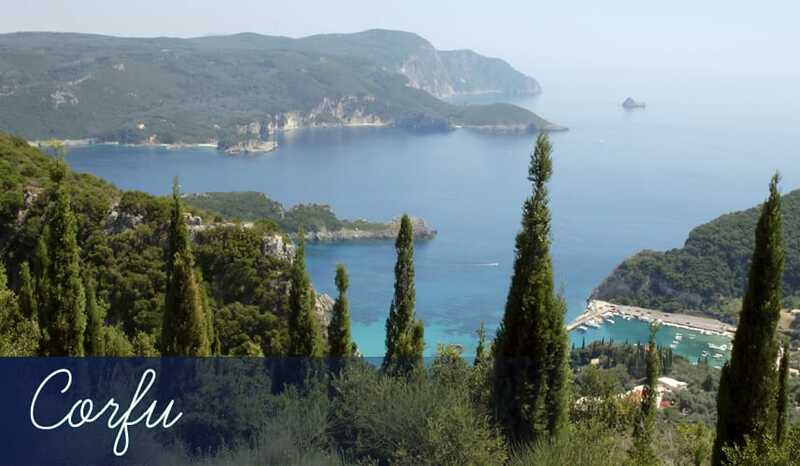 Starting with the capital city, holidays in Corfu Town feature elegant Venetian buildings and Byzantine churches. In contrast, cheap holidays to Kavos and Sidari have been purpose built for the British holidaymaker.